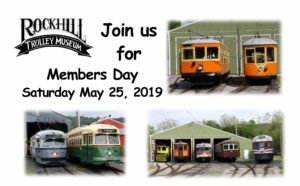 Rockhill Trolley Museum Members, help us kick off the operating season on Members Day, 2019, Saturday, May 25! 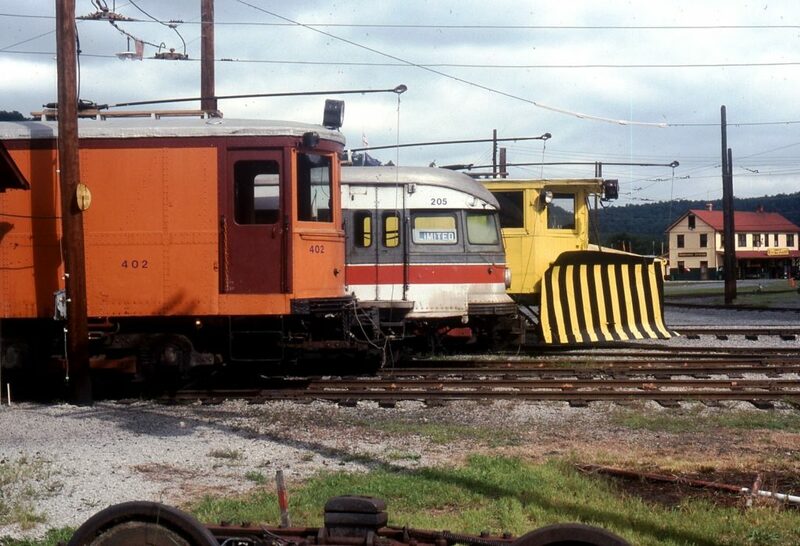 Activities begin at 10:00 AM in Rockhill Furnace, PA and last until ??? Lunch will be served around 12:30 PM which will feature, pulled pork, hot dogs, picnic foods, drink and dessert. Cost is FREE for members and volunteers, with thanks for their support and dedication. We need to know how many people are coming so please contact us by May 18, so we can properly prepare. Reservation form, with telephone and email contact details, is attached. Members Day 2018 activities begin Saturday, May 19th at 9:00 AM in Rockhill Furnace, PA. This annual event is for museum members only, to show our thanks and to to kick off the season.